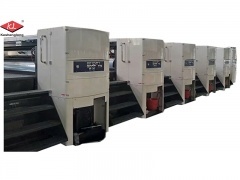 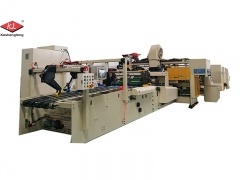 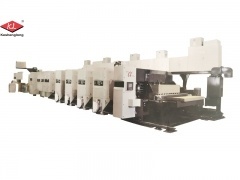 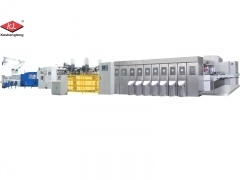 Printing machine corrugated box of semi automatic Model K4, economical option! 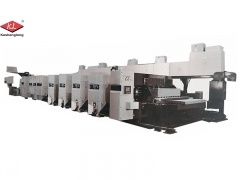 4.High productivity for small orders with setup times within 2 minutes. 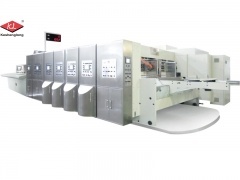 6.Each unit is individually driven by a servomotor. 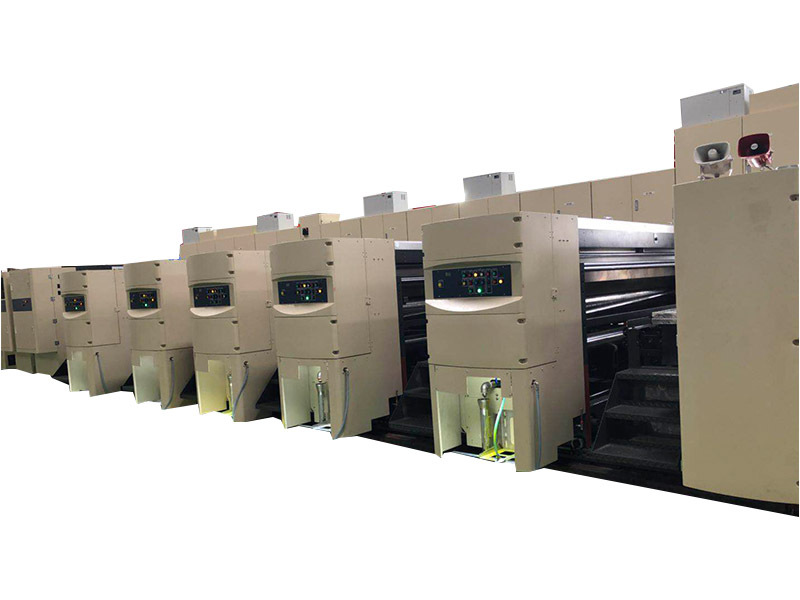 7.High folding accuracy that meets every customer’s demands. 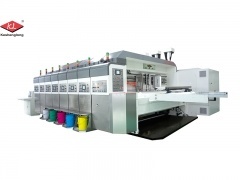 4.Fast Clean ink within three minutes, lower residual ink. 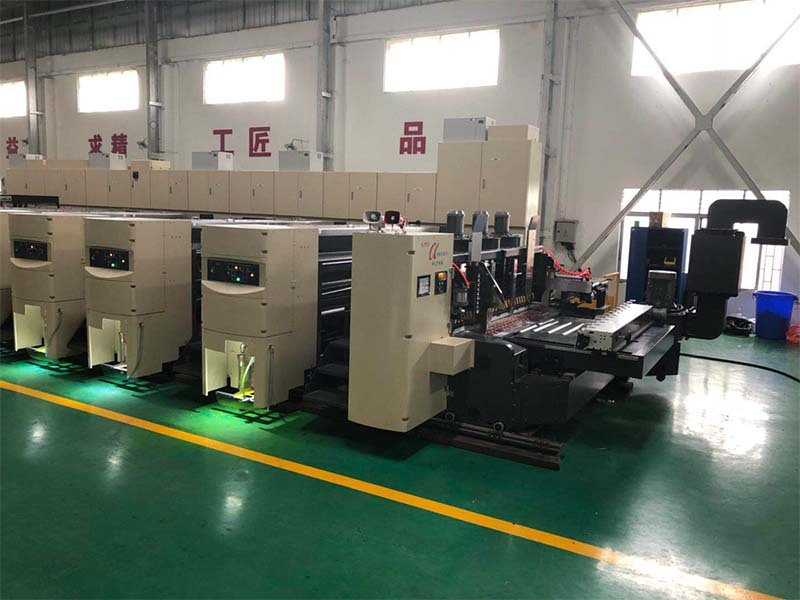 High speed corrugated carton cardboard flexo printing machine of Shinko Super Alpha answers the industry's desire for better feeding performance, tighter print registration, unmatched folding accuracy and the ability to do quick order changes for the ever-increasing small-lot business. 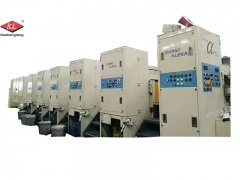 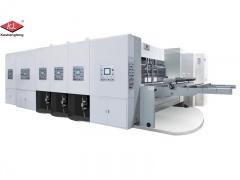 The Automatic corrugated carton flexo printing machine Shinko Super Alpha answers the industry's desire for better feeding performance, tighter print registration, unmatched folding accuracy and the ability to do quick order changes for the ever-increasing small-lot business. 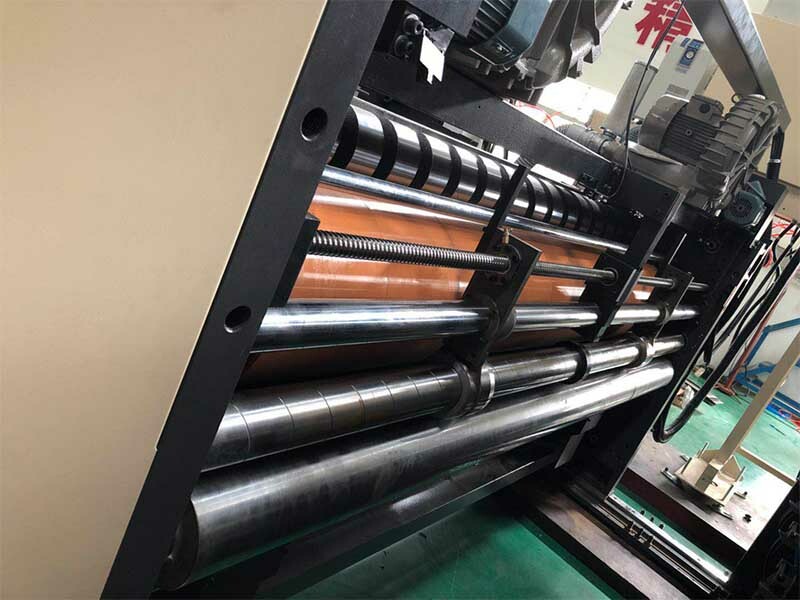 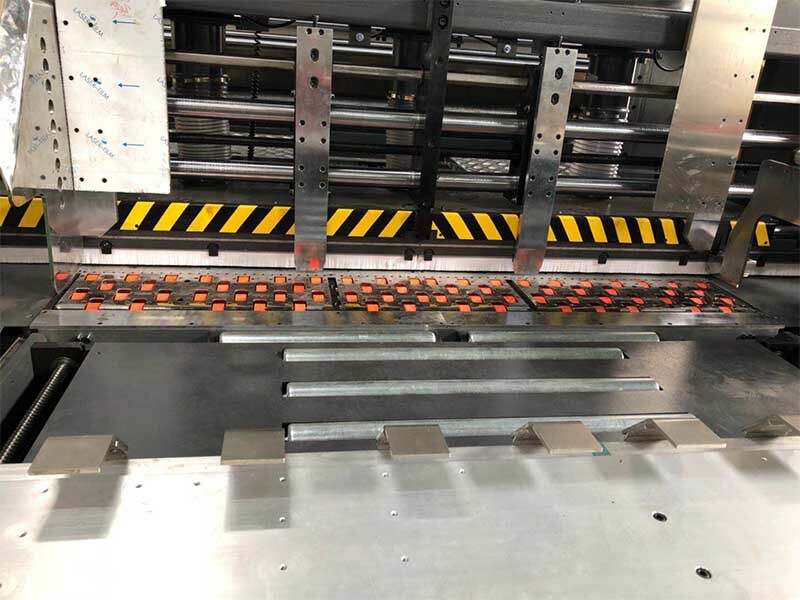 Corrugated carton flexo printing slotting die cutting of Model Shinko Super Alpha, Japan in the world, and Keshenglong in China. 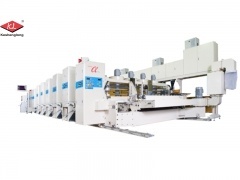 Folder gluer stitcher corrugated carton machine, Shinko in Japan.